Ottawa, Canada: The New Democratic Party (NDP) of Canada said in a statement that last Wednesday, its Public Safety Critic, Matthew Dubé, notified the Standing Committee on Public Safety and National Security of his intention to move a motion to invite the Minister of Public Safety and Emergency Preparedness, Ralph Goodale, to appear before committee and answer questions related to the 2018 Public Report on the Terrorism Threat to Canada, tabled in Parliament on December 11, 2018. “Dubé introduced the motion after sending a letter to the Minister last December, which the Minister did not answer. 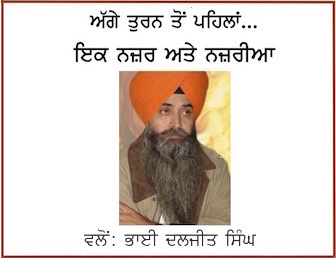 Dubé’s letter raised questions about the concerns expressed by Canadians regarding the labelling of Sikh and Muslim communities as extremists. His letter also raised the dangers of this labelling and its potential to lead to inappropriate stereotypes and stigmas”, reads the release. 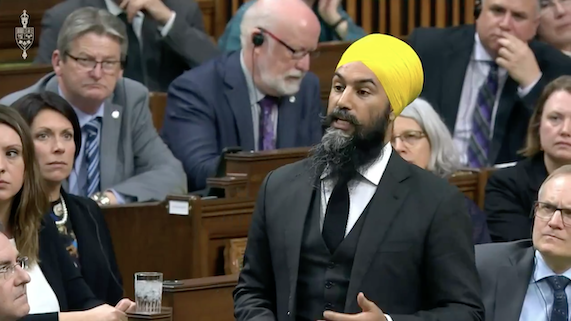 Jagmeet Singh and New Democrats believe Canadians deserve better and are calling on all Liberal and Conservative Members of the Committee to support their motion to have the Minister appear before Committee and answer these questions that important to the Sikh and Muslim communities, the statement reads.